Come see Dimples and Rosco at the Winter Park Arts Festival on October 11th and 12th from 11am to 5pm. Face Painting, Balloons and so much more. 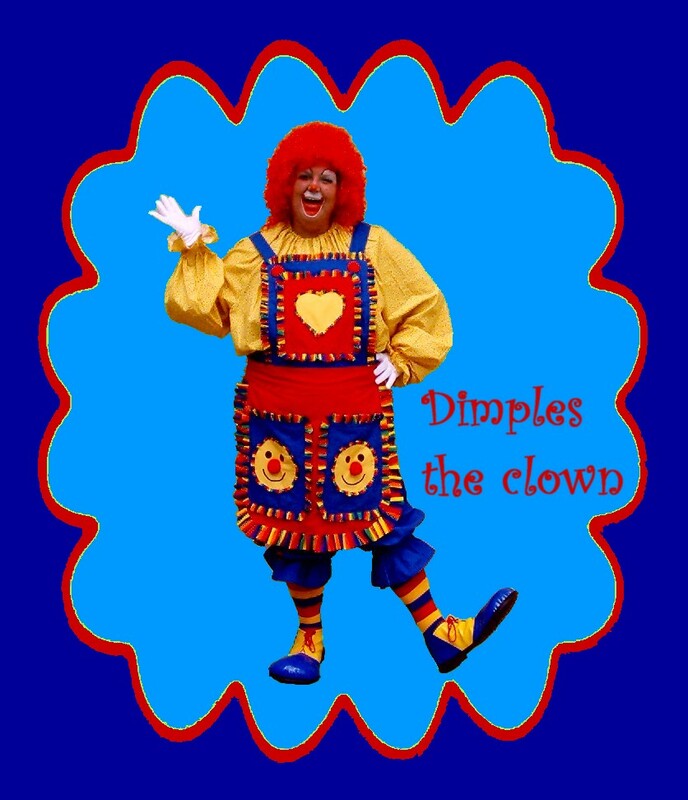 Come for great family fun and as always "Say Hi to Dimples".